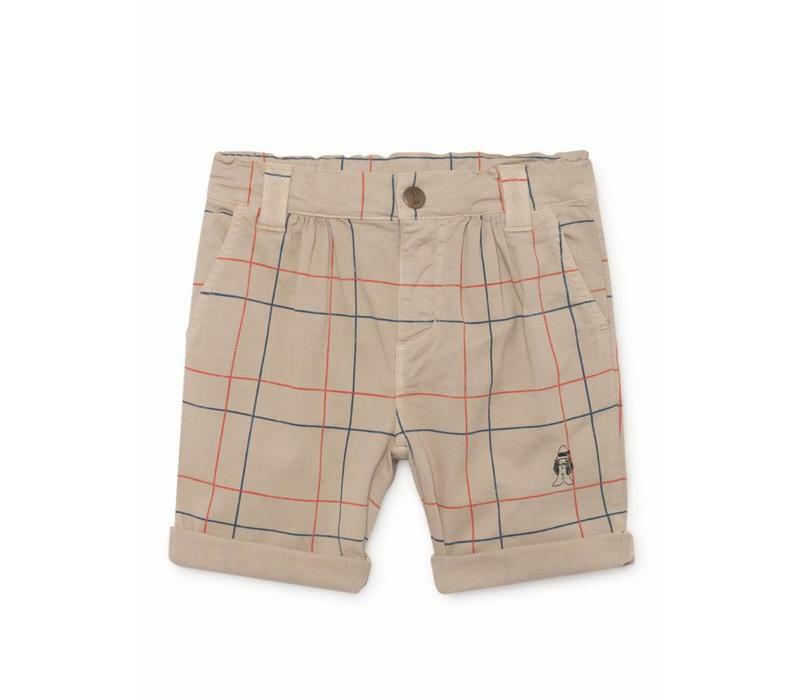 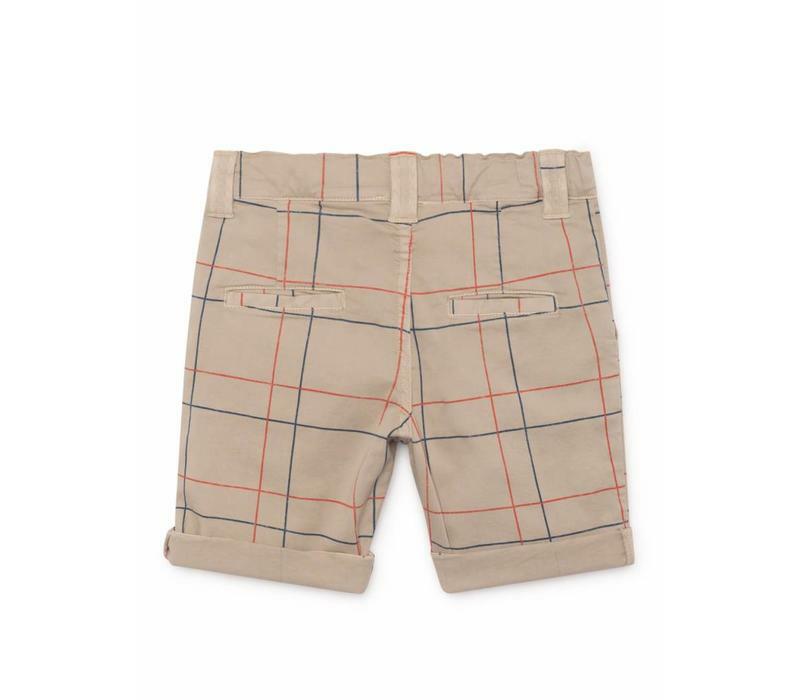 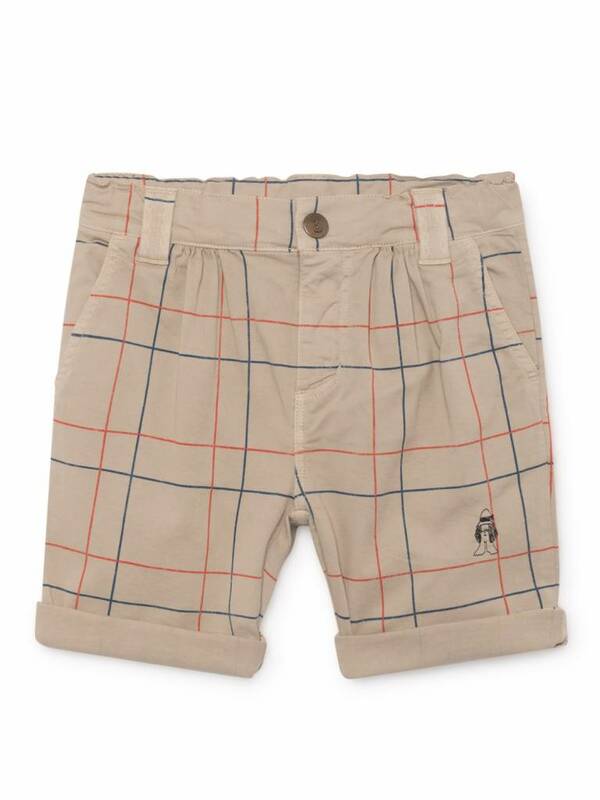 Bobo Choses Lines Chino Bermuda. 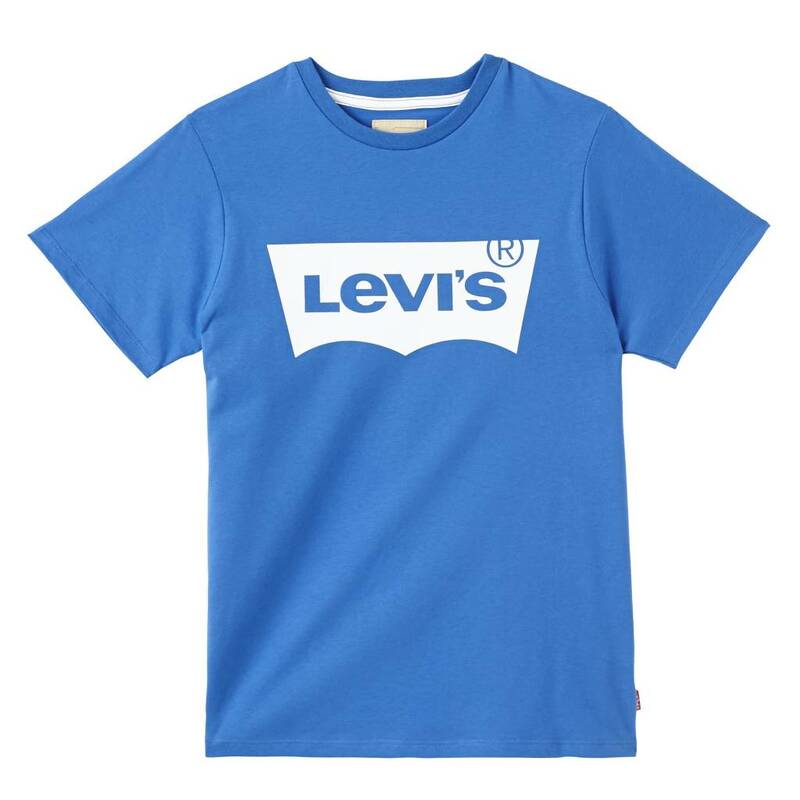 Just your basic voor next season. 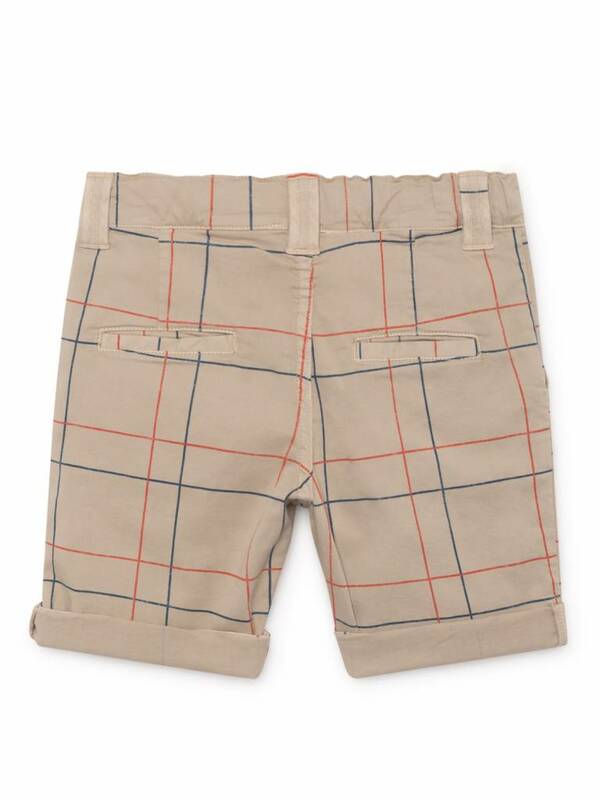 To Mix and Match with every color It's such a great piece. 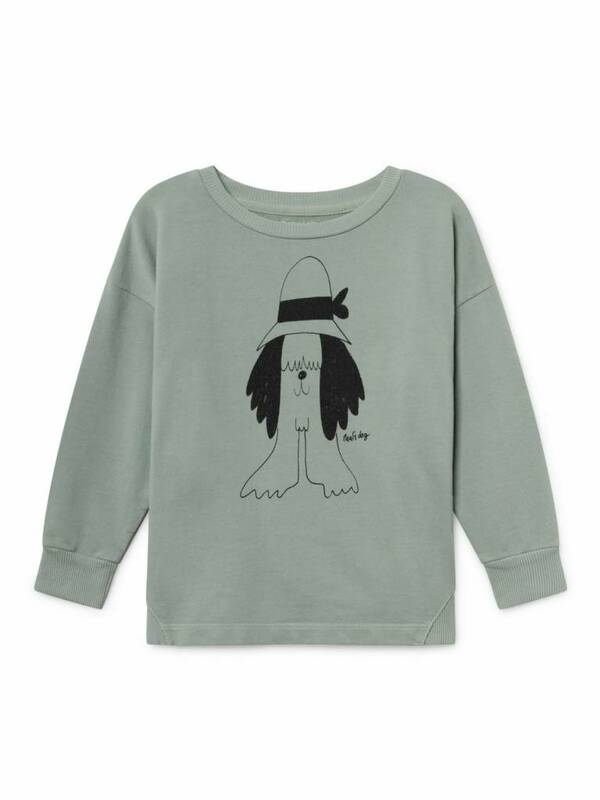 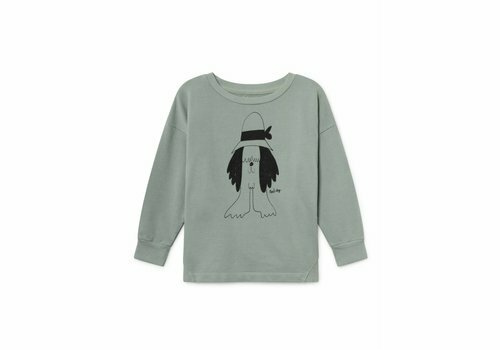 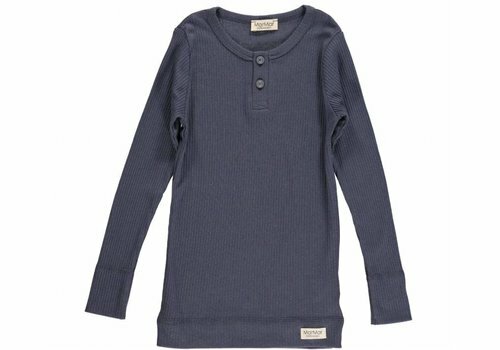 BoBobo Choses Paul's Round Neck Sweatshirt in Blue/grey! 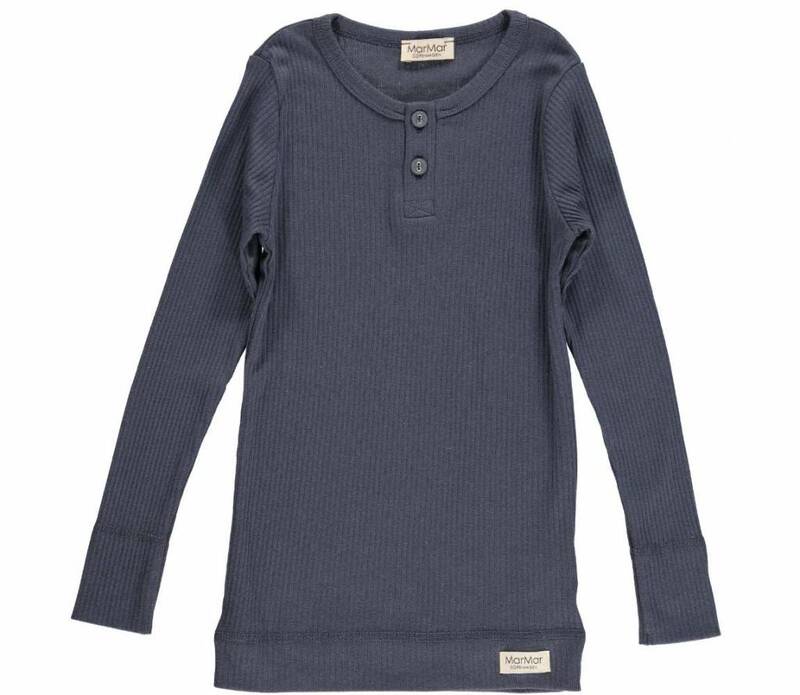 Easy to combine with all beautiful pastel for this season. 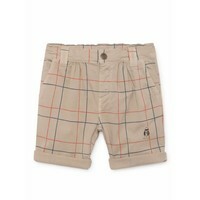 Mix it with Soft Gallery, Mingo or Repose AMS. 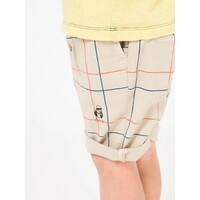 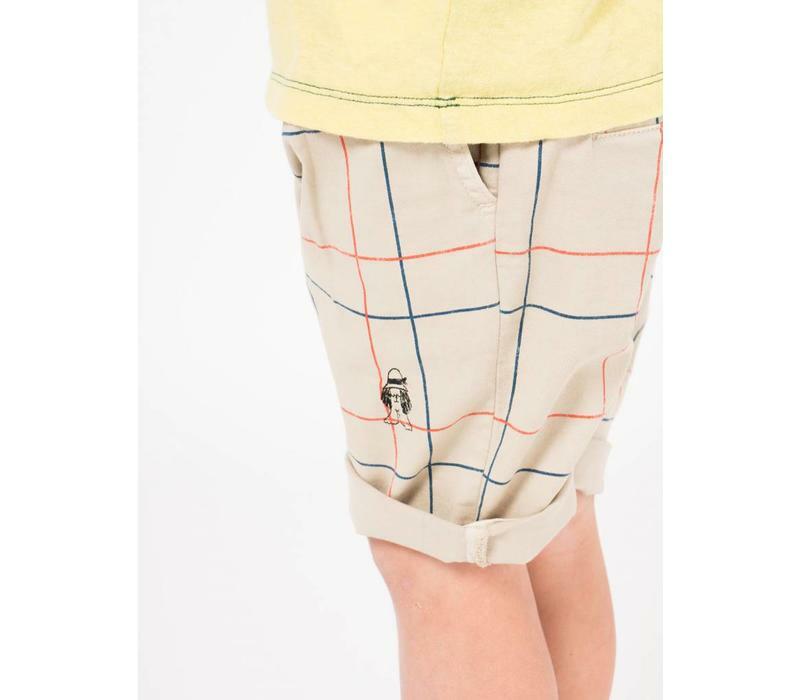 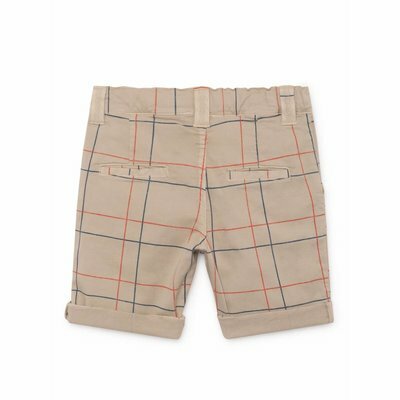 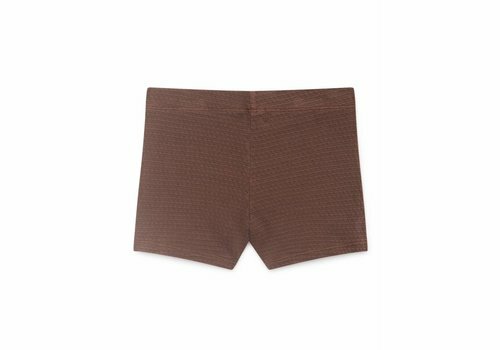 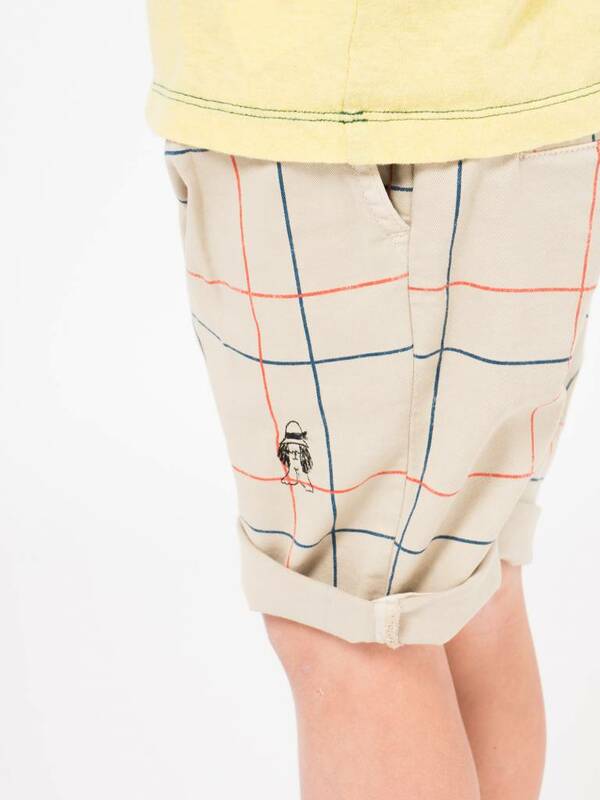 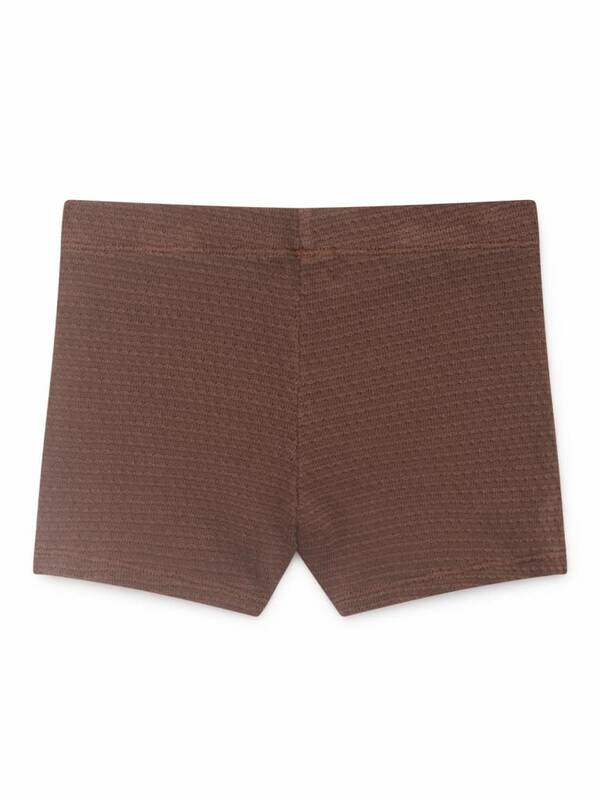 Bobo Choses Apple Shorts in a beautiful cool fabric. 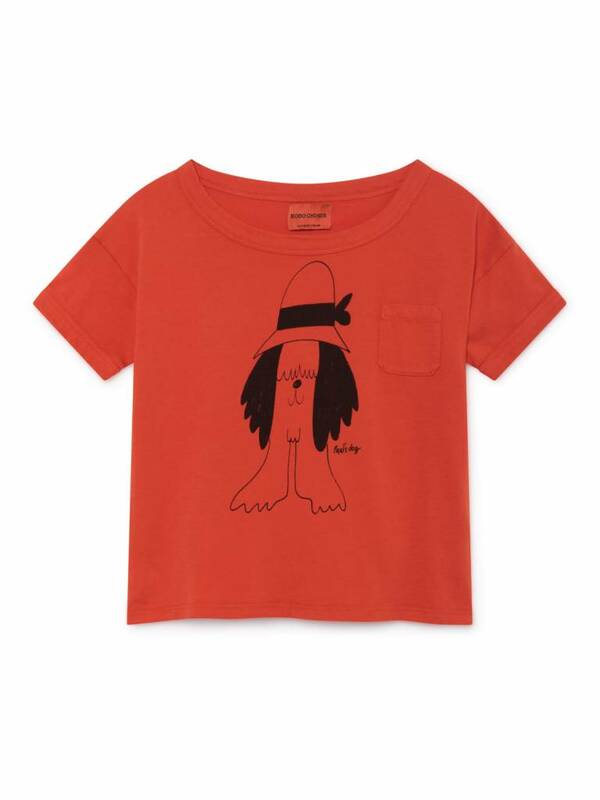 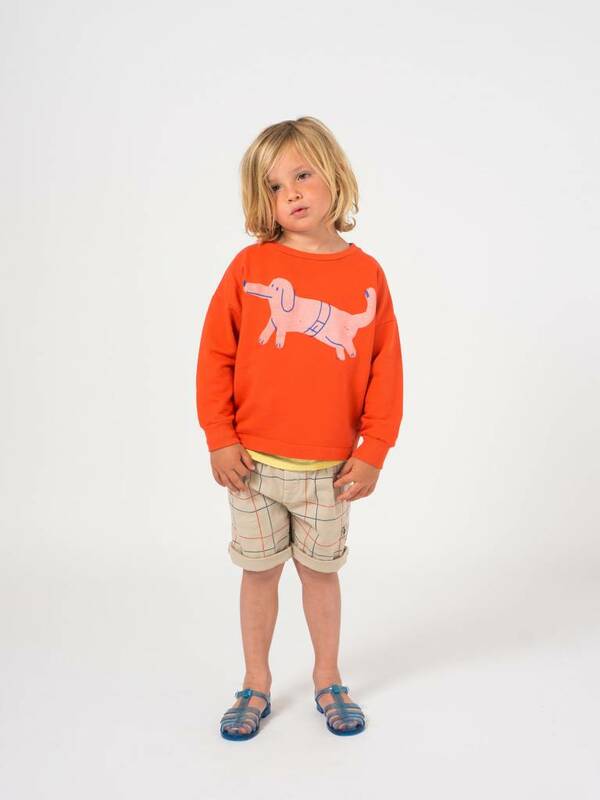 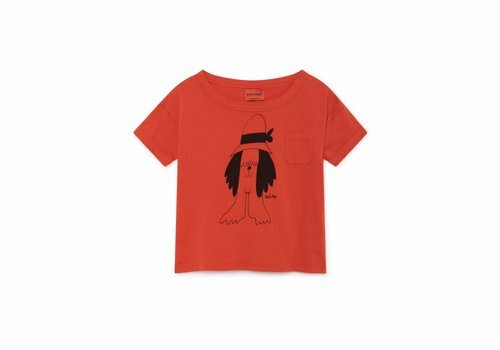 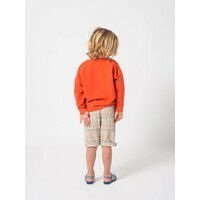 Such a great color and perfect to mix with a stripe of Nordic Label or just one of the great T-Shirts by BOBO CHOSES.